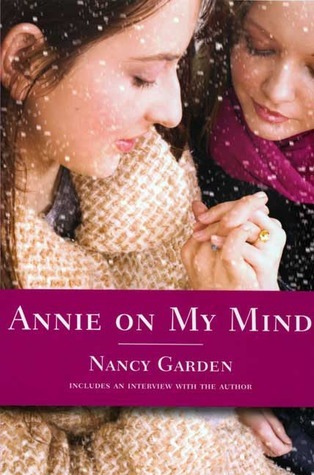 The beginning of Nancy Garden’s book, Annie on My Mind, as it describes the first hesitant contact between the two girls, is a real enchantment. It is not easy to portray those initial feelings and the fluttering uncertainty that goes with them as the two girls get to know each other. The author’s delicate touch enables her to depict sensitive events that a more heavy-handed approach could so easily render course or vulgar or trite. Her approach reminds me of something Marc-Alain Ouaknin (1) wrote about knowledge. The Rabbi said knowledge cannot be grasped, for doing so crushes the life out of it. Instead, knowledge can only be known by caressing it. Metaphorically then, Nancy Garden caresses her story till it communicates its essence. It is well known that it is the trials and tribulations of its characters that drive a story forward and hold the reader in its grip. Even when love is centre stage, as here, it is the threat to that love that gives the story its poignance. 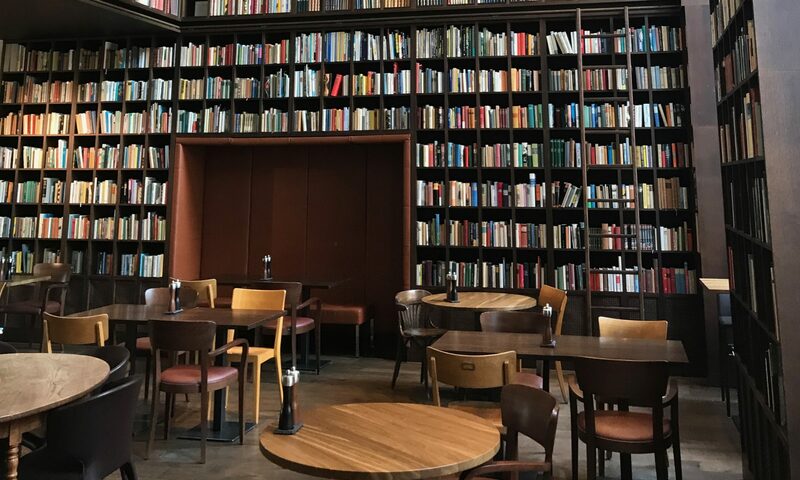 Would a story that dwelt on the unfolding of love and the deepening of a relationship be so boring that it required adversity to hold its reader? I kept wishing that Annie on My Mind wouldn’t end the way the initial flash-forward seemed to indicate it might. No doubt, I was hankering after the lost paradise from that far off time before the awareness of self as separate from all the rest! Fortunately, although Nancy Garden tests her characters in circumstances that would break many, there’s an ongoing thread of tenderness and consideration for them throughout the book, that leaves room for hope and optimism.